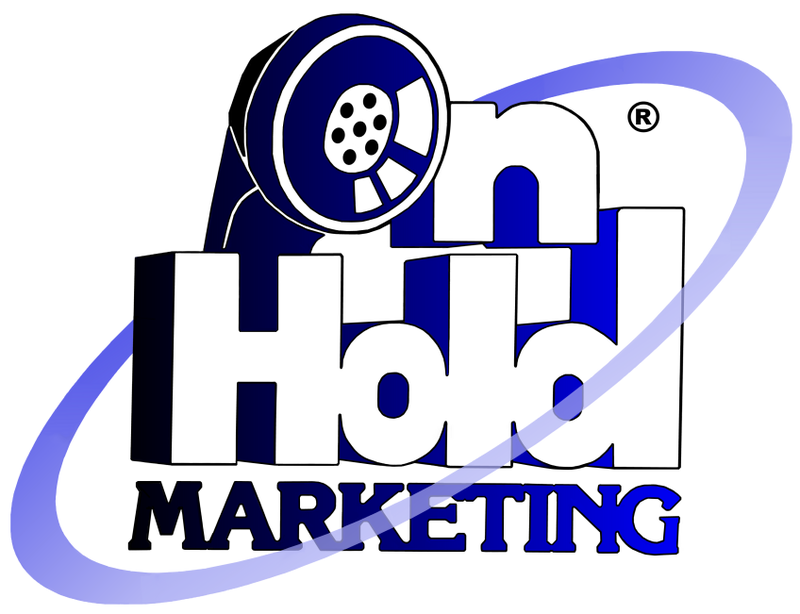 On Hold Marketing has consistently been highly responsive and proactive in working with us. Their in-store music and messaging service is a solid part of our marketing plan because of the way they mix professional customized Goodwill messaging in between the songs. For about the cost of a cup of coffee a day, we’re delivering an enhanced in-store experience for our customers & employees, providing messaging that shares the good work Goodwill does…all while eliminating the problems associated with antennas and dish satellite systems..
What Can On Hold Marketing Do For You? Captive Audience Marketing is for In-Store Music, Too! In addition to our telephone hold messages, On Hold Marketing offers in-store music and messaging! 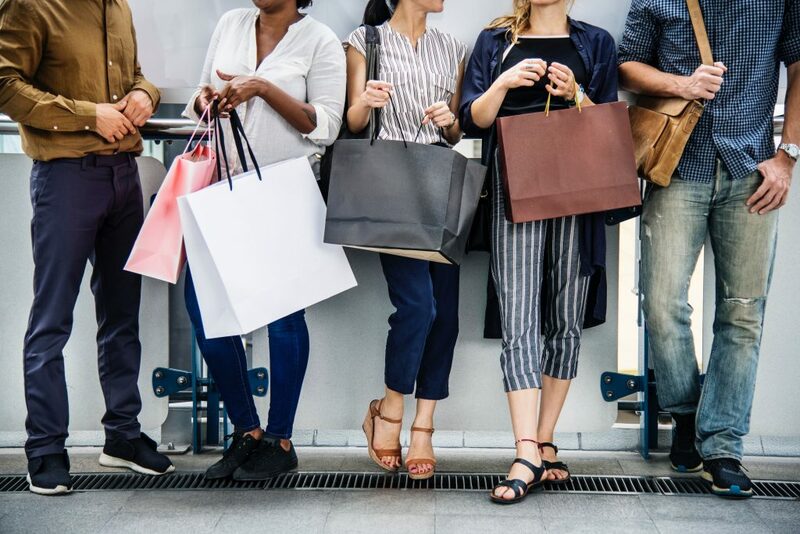 This is designed to captivate store visitors, widening overall exposure by informing shoppers of products, services, or specials they may not know about. 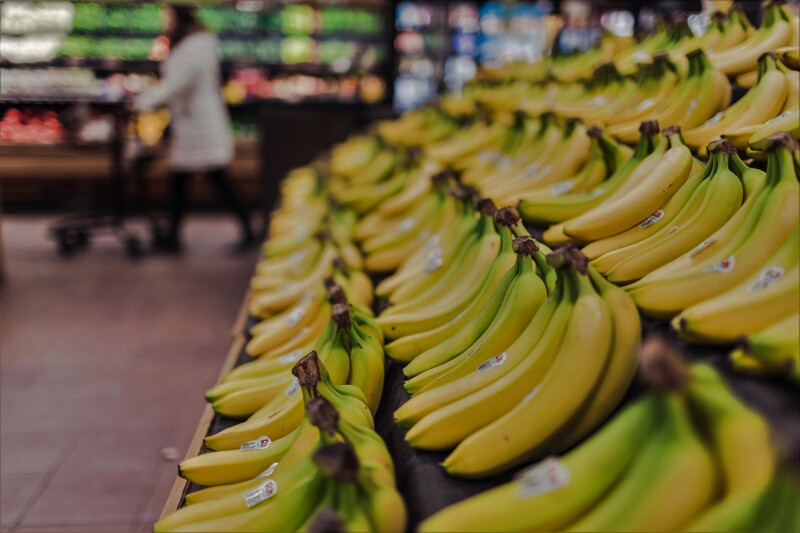 We want to ensure that customers leave with everything they need from your store, making it a positive experience overall. Quality in-store music and messaging shouldn’t be focused solely on marketing and advertising. It’s also important to add to the general ambiance of your store. We want you to create the right environment for your customers and your employees. This is why we carefully craft the the right music selection that accounts for the customers that regularly visit your brick-and-mortar store. Our music choices include a variety of sounds from many genres. Do you have questions about our in-store messaging and music services? We have answers! 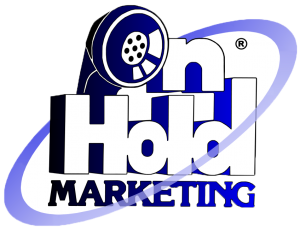 On Hold Marketing representatives are available at 888-900-3026, or you can contact us by submitting an online form!